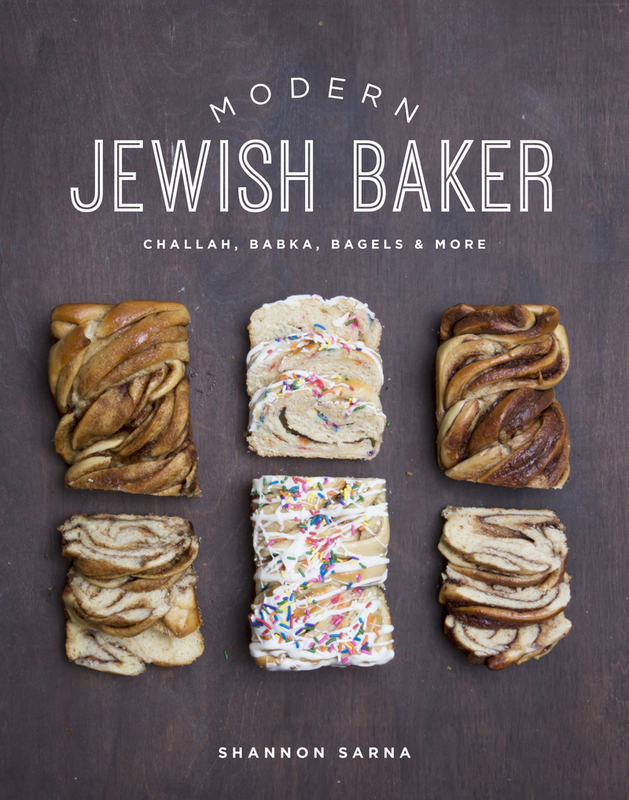 Shannon Sarna is the editor of the popular Jewish food blog The Nosher. Often referred to as the Queen of Challah, Sarna is known for her unique and untraditional challah recipes. Her work has been featured in Edible Brooklyn, Parade, Modern Loss, Tablet, and Buzzfeed. Sarna lives in South Orange, NJ, with her husband, daughters, and two rescue dogs, Otis and Babka.